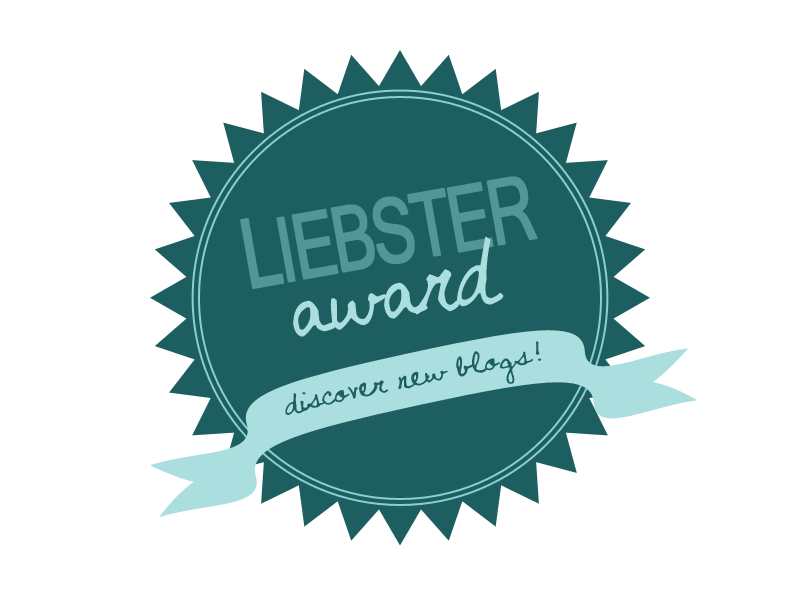 The Liebster Award is an award given to up-and-coming blogs; blogs that engage interest; ones that you actually want to read. Liebster is German for ‘dearest’. Many thanks for Sopphey for her insights on the Liebster Award. There are caveats, however. The number of people following the blog must be fewer than 200 so all the big boys and girls can’t be nominated. My brother’s family’s blog is well worth reading for more information about the Liebster Award and simply because it’s such an excellent blog to read, as they count down to moving from Milton Keynes to Mwanza in Tanzania. I believe that I have something to say and I wanted to say it for free too. There are too many self-help books not worth reading; there are too many courses beyond the reach of most people’s budget. I believe that ‘love is something if you give it away’. So, I decided to start a psychology and coaching blog and give quality information away. This is what works. Sharing information that should be freely available and honouring of the person. It’s an honour to sure your thoughts and must never be taken lightly. If you enter someone’s world then treat it with the utmost respect and leave them in a better place than beforehand. Blogging provides me with that opportunity. What is the one place on earth you would most like to be now? The Lake District, Cumbria. I answered this question first and it required no thought. I have been fortunate to have been to Australia and Canada. Still, it’s The Lake District every time. Get up late; sit in Costa, drinking coffee; read tweets and websites with my iPad; regularly munch on a cake or two. People-watch and relax. Bliss! Mind you, I wish that was all day, every day! If you had to leave your house at a moment’s notice with no opportunity for immediate return – what one thing would you take with you other than your phone? Thank you, everyone for your thoroughly interesting, very varied blogs. All well worth reading and subscribing to. 1. Who has had the biggest influence on you? 3. What’s your favourite TV or radio programme? 4. What makes you laugh out loud? 5. What do you stand for (stand for nothing; fall for anything)? 7. What is your favourite form of social media? 8. What’s your favourite line in a poem? 9. What is your favourite movie or TV show? 10. What is the hardest thing you have ever done, or the biggest obstacle you have overcome in your life? 11. What are your future goals?